Carbon monoxide is known as the silent killer, and for a good reason. It has no smell, no color, and no taste. When carbon monoxide gets into your home, it can poison your family. However, there are many ways to prevent carbon monoxide poisoning in your home. Heating systems, gas fires, and boilers can all be a primary source for carbon monoxide entering your home. 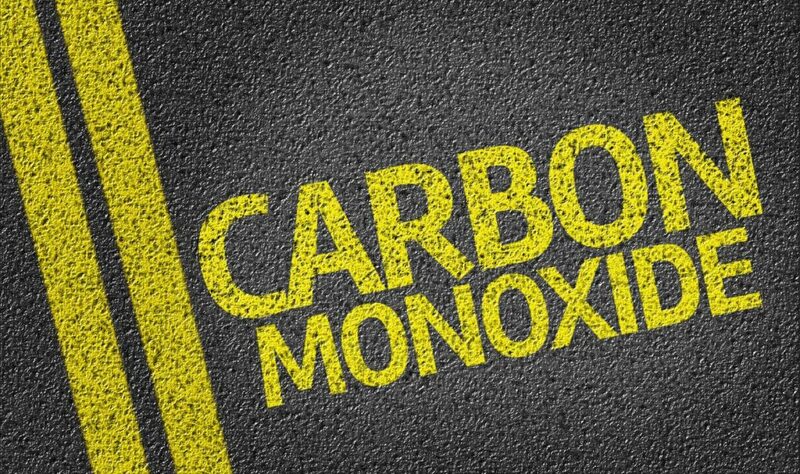 Leaving your car running in an enclosed space, such as your garage, can also be a source of carbon monoxide. Breathing in carbon monoxide is harms your body by affecting the ability of your blood to transport oxygen. The Centers for Disease Control and Prevention says the most common symptoms of carbon monoxide poisoning are a headache, dizziness, weakness, upset stomach, vomiting, chest pain, and confusion. Breathing is a lot of carbon monoxide can make you pass out, or even die. Those who are asleep can die before they also show any symptoms. The first line of defense against carbon monoxide is installing a battery-operated carbon monoxide detector in your home. Check the battery every six months, and install it in a place where it will be able to wake you up if it alarms. Be sure to have your heating system inspected and serviced every year by qualified technicians. You gas appliances should be in an area that has proper ventilation. Horizontal vent pipes should also slant upwards slightly as they lead outdoors to prevent carbon monoxide from leaking if the joints do not fit properly. In times when your power is out, and you must rely on a generator, keep your generator at least 20 feet from your home. Never use your generator inside your house, basement, or garage, and keep it away from windows, doors, or vents. Also, have your chimney inspected for safety and efficiency. A clog in your home’s chimney increases your risk of carbon monoxide by not allowing proper ventilation and allowing carbon monoxide to re-enter your home. Carbon monoxide is a serious threat to your family’s health. Have one of our certified employees inspect your home and help you and your family prevent carbon monoxide poisoning. Call Sharon’s Heating and Air Conditioning at (734) 425-1415, or visit us at 31776 Cowan Road in Westland.